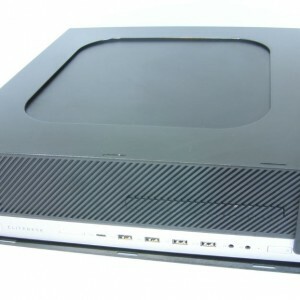 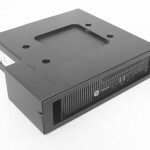 Following on from the success of the Mac Pro security stand, Core-security have developed a 19” rack mount designed to hold two Mac Pro’s completely secure. 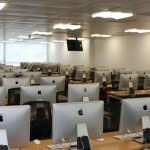 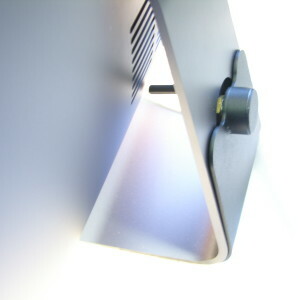 The design allows for full ventilation of the Mac Pros while in situ, and works on a runner system. 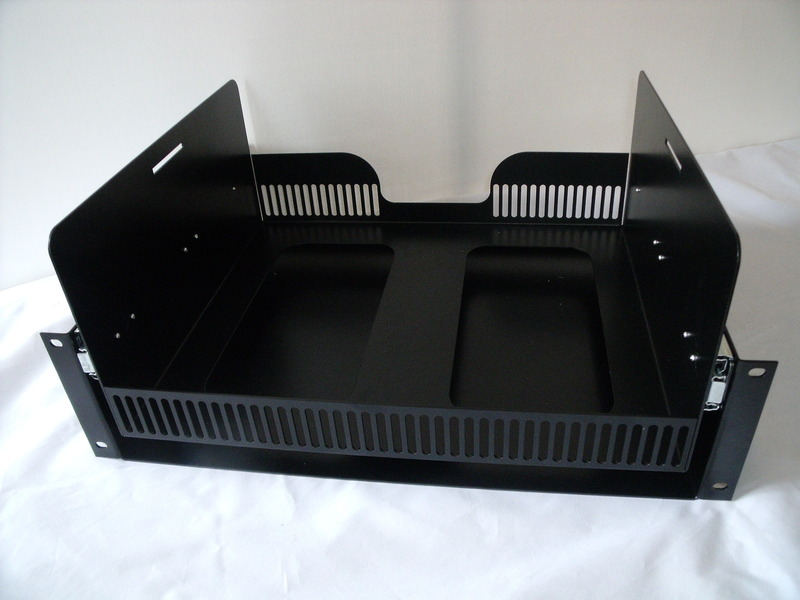 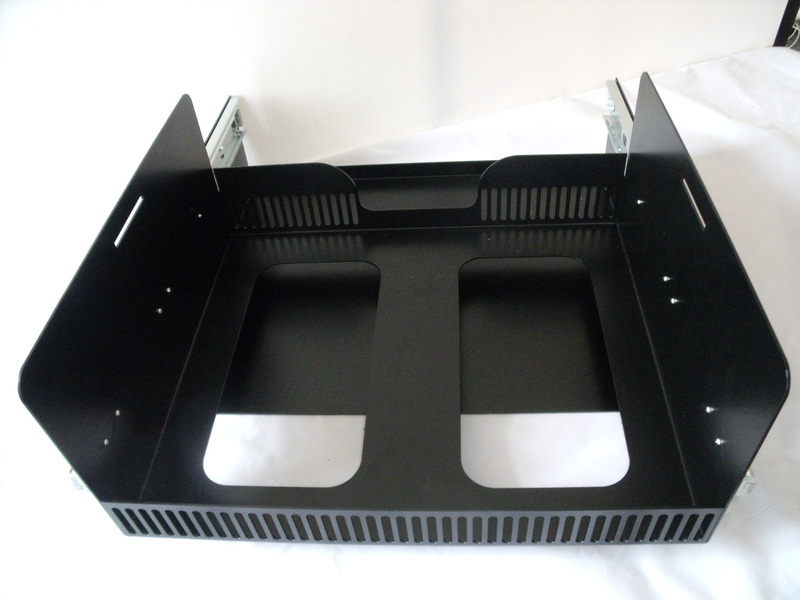 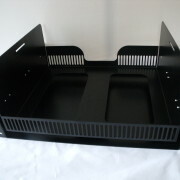 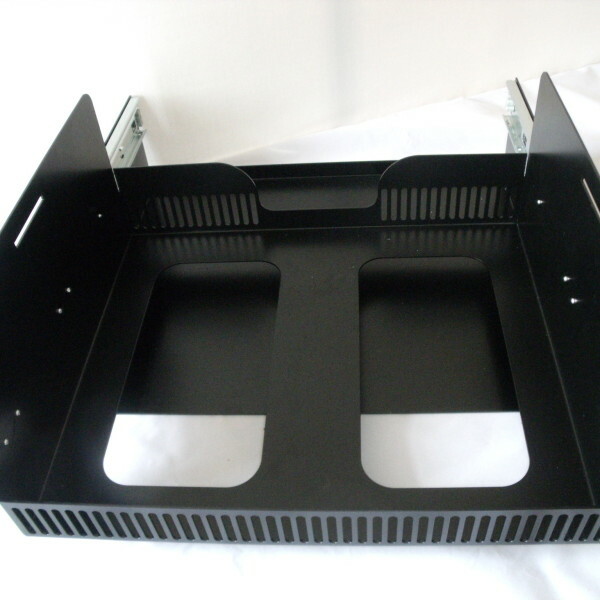 Which allows you pull the products out of the Rack Mount cabinet, while still attached to the racking. 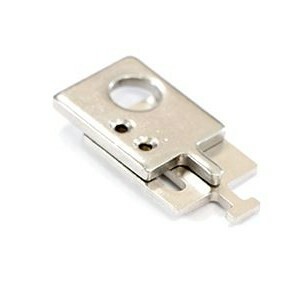 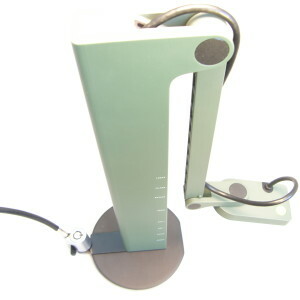 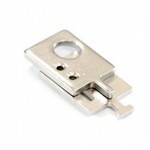 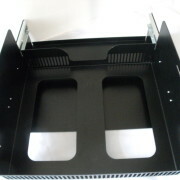 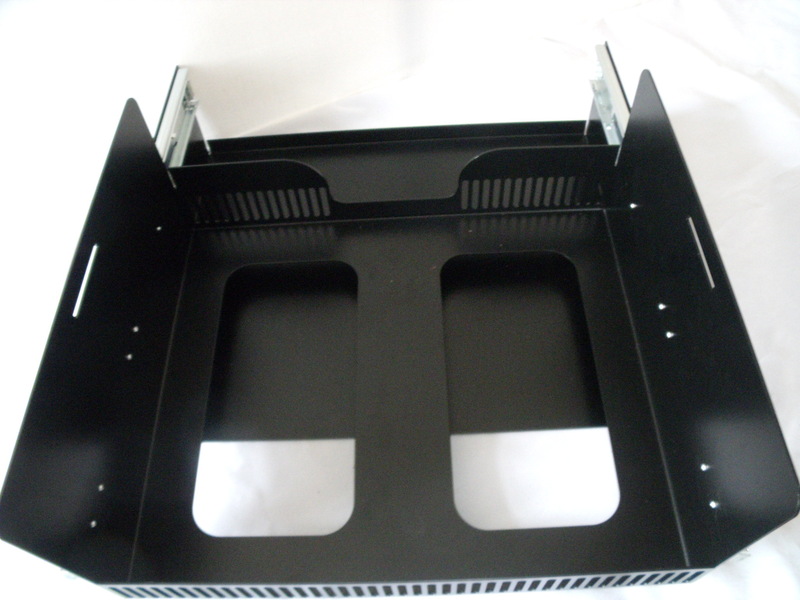 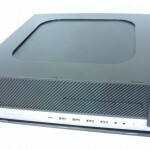 A security bar is supplied so that you can attach to the Rack mount to prevent unwanted removal of the Mac Pro’s.